heritage, forensics, and accident investigation, where detail and color are required. 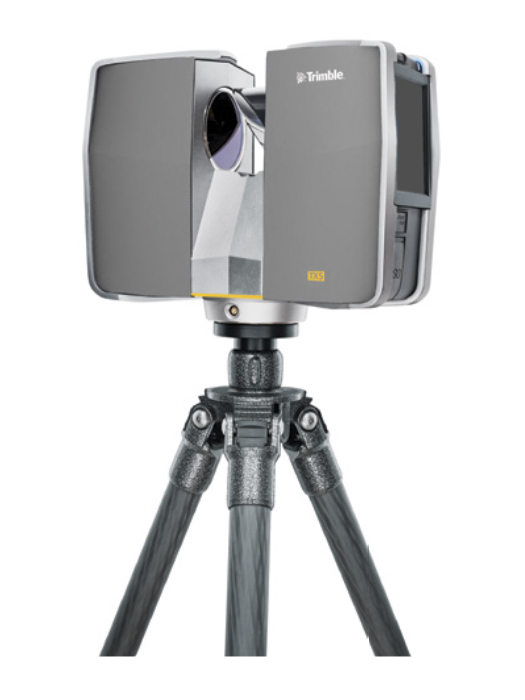 Data from the Trimble TX5 is stored on a SD card enabling easy and secure transfer to a PC. 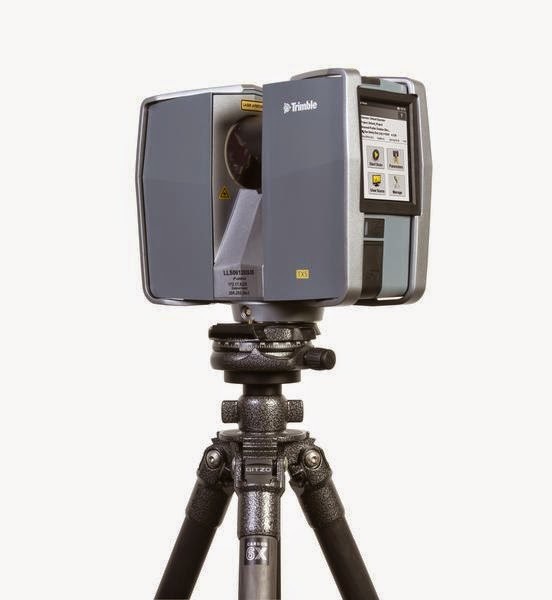 Data is processed and registered in the SCENE software and can be seamlessly imported into Trimble® RealWorks® software for the generation of end deliverables, such as inspections, measurements or 3D models. Data can also be transferred to 3D CAD packages for application with 3rd party design software.